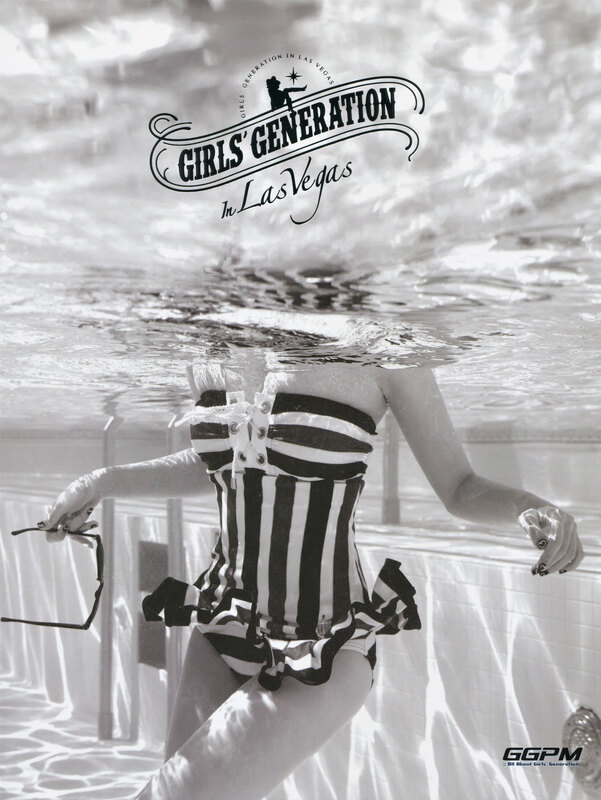 Korean pop group Girls’ Generation have released a photobook, titled Girls’ Generation in Las Vegas, to celebrate their 7th anniversary. The girls released their debut single, Into The New World, in August 2007, and have enjoyed an immensely successful career. Images via GGPM [Kr] and Snsdpics [En].